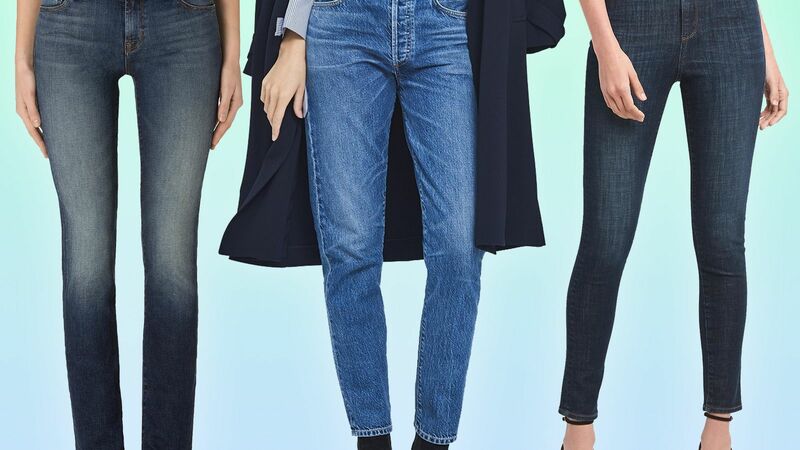 The # 1 selling women's jean in America now in a skinny. 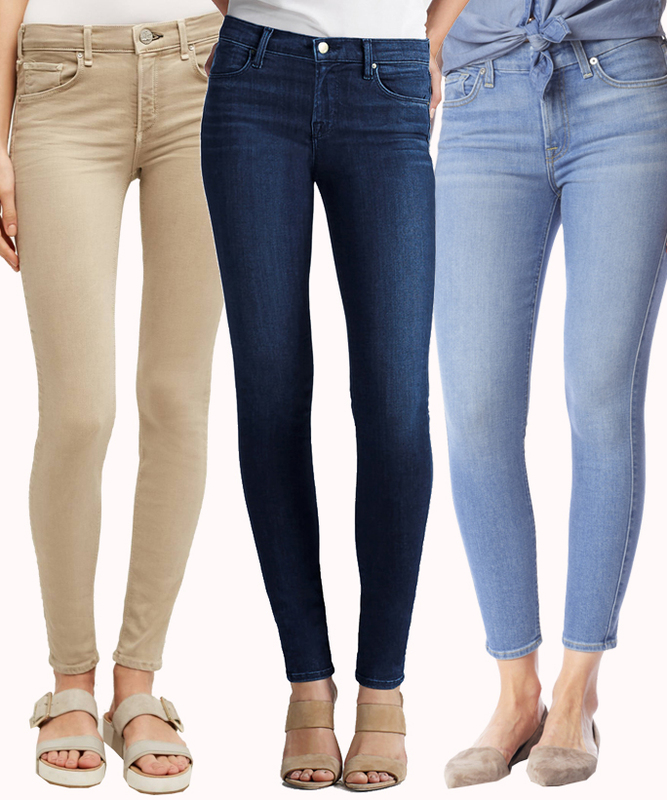 The Amanda skinny five pocket denim jean, that is contoured through hip and thigh and hits at natural waist line, for that comfort fit you've come to love. Effortlessly fun and stylish. A versatile yet classic look that attracts and connects with the modern sensibility of consumers of all ages.